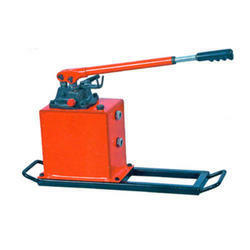 Prominent & Leading Manufacturer from Ahmedabad, we offer hydraulic foot pump and hydraulic hand pump. We are a most trusted name amongst the topmost companies in this business, instrumental in offering high-quality array of Hydraulic Foot Pump. 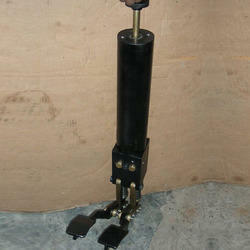 This Hydraulic Pump is having the working pressure of 700 Bar. It has Two Stages while working.